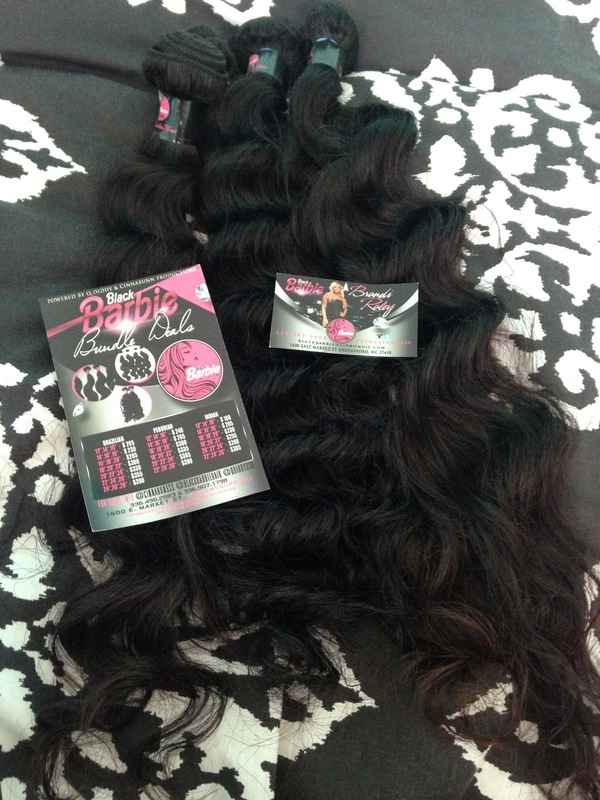 I am all about supporting local businesses, so of course my new hair extensions are from a company right out of Greensboro, North Carolina - Black Barbie Hair. 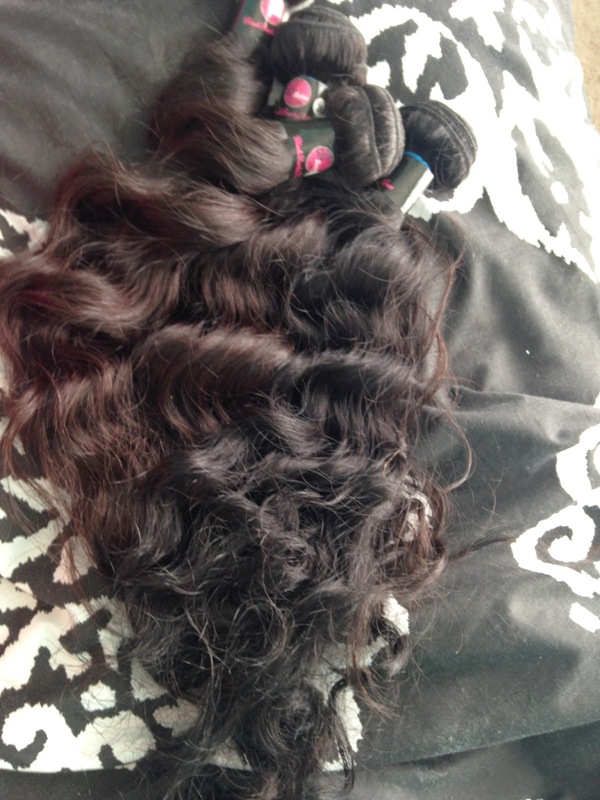 I was beyond excited to receive four bundles of 24" 26", and 2 28" Brazilian body wave. I'm in love with the lush texture and how manageable it is, which is key to quality virgin hair. I'm debating if I should be bold and try some color for the warmer weather or stick with my jet black tresses. Decisions, decisions, decisions. 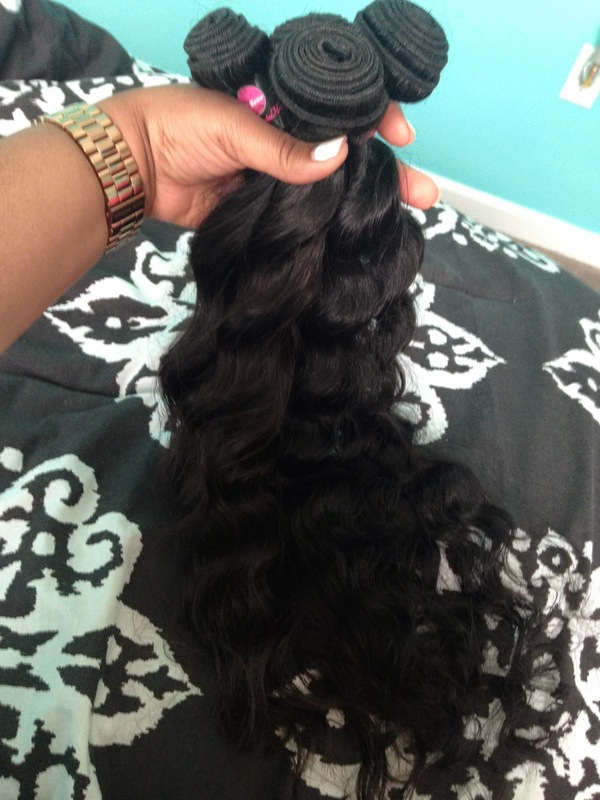 To order some Black Barbie Hair follow @blackbarbiehairsalon and @cinnabunnsss on Instagram. Definitely add some color that would be so cute for spring time! You have done a lot of research it seems. But hair extensions are surely a fashion favourite of almost every fe3males across the world.